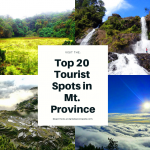 What are the top ten tourist spots you must see in Barlig, Mountain Province? 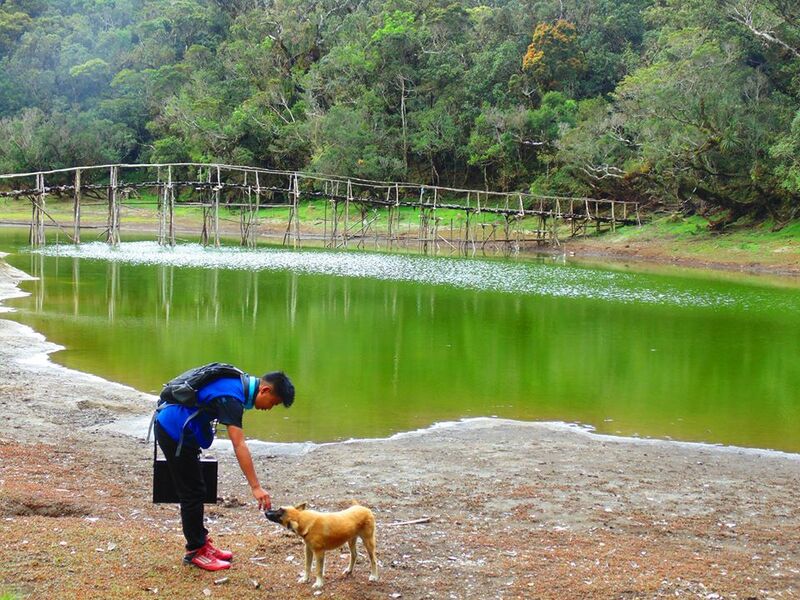 Barlig is known as the “Last Ecological Frontier of Mountain Province,” owing to its pristine forest cover. Both mossy and dipterocarp forests cover more than 85% of Barlig’s land area. These are crucial sanctuaries for endangered species such as deer, wild pigs, monkeys, and the Philippine Monkey-Eating Eagle. 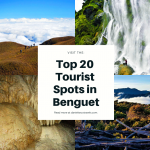 In terms of tourism, Barlig lags behind its neighboring municipalities such as Bontoc and Sagada. However, it would not be long when adventurers, hikers, and nature lovers start frequenting Barlig. After all, Barlig was recently declared as a tourism development area. Now, here are the top ten tourist spots in Barlig. Of course, there is more to these. Soon, I’ll be posting additional photos and articles. Keep track. Mt. 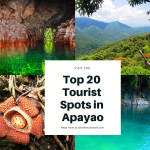 Amuyao is one of the highest peaks in the Philippines and the highest in Mountain Province. According to local sources, it’s height ranges from 2,702 meters to 2,862 meters. 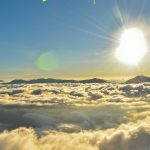 It is a favorite hiking destination of both Filipino and foreign mountaineers. The hike to Mt. Amuyao takes five to six hours. Along the trail, one would have a close encounter with the diverse flora and fauna of Barlig. The initial trail cuts across towering pine forests. On the upper elevation, mossy forests dominates. The zenith of Mt. 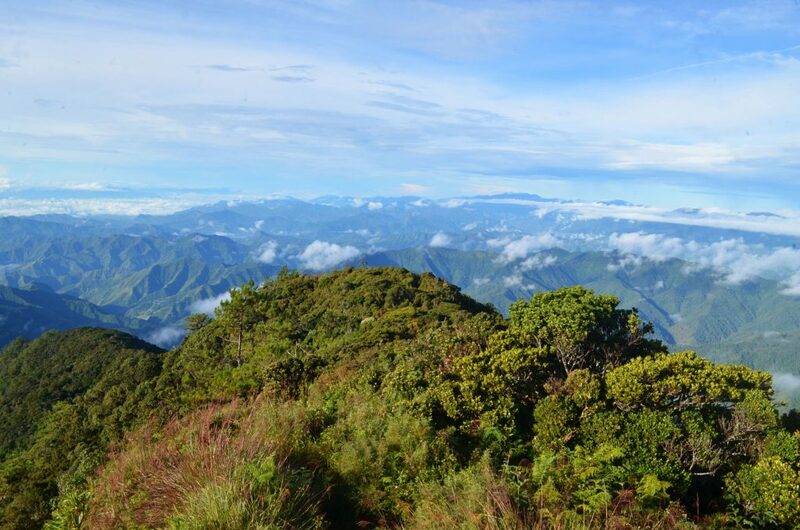 Amuyao offers an entrancing and panoramic views of the mountain ranges of Barlig, Sadanga, Bontoc, and the provinces of Kalinga and Ifugao. But the real sight that would make the trek to Mt. 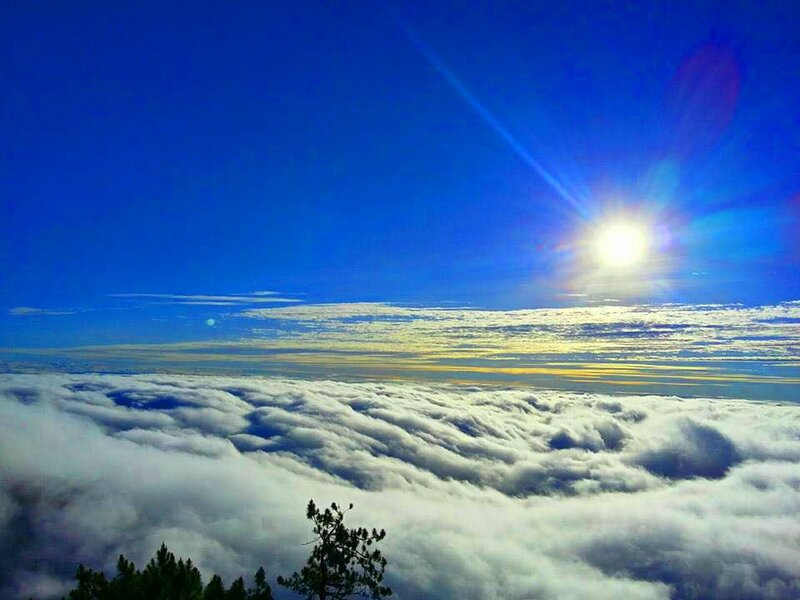 Amuyao definitely lasting and fulfilling is the frequent appearance of spectacular sea of clouds during sunrises and sunsets. To date, Mt. Amuyao is one of the most popular tourist spots in Barlig. Panoramic view of Mt. Amuyao on clear, sunny days. Futitikun falls is perhaps, the largest waterfalls in Barlig in terms of height and water volume combined. It measures more than 100 meters high. It’s waters emanate from pristine mossy forests and cascade like heavenly drizzles, often creating a rainbow at the strike of the sun’s rays. Only a few hunters and local hikers were able to witness Futitikun falls. It takes more or less two days of arduous trek along challenging hunter’s trails to get here. Leeches also abound especially during the rainy season. By the way, this is not yet a established tourism site in Barlig due to its remoteness and the difficulty in getting there. To date, this gigantic falls is one of the least known tourist spots in Barlig. The majestic Futitikun falls. It’s two-tier cascade collectively measures 100 meters high. 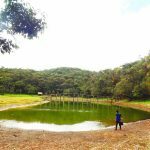 Lake Tufub is said to be the crater of an extinct volcano, locally known as Mt. Puguis. Beautiful mossy forests surround the lake and give its greenish color. The locals believe that unseen deities and spirits inhabit the lake. 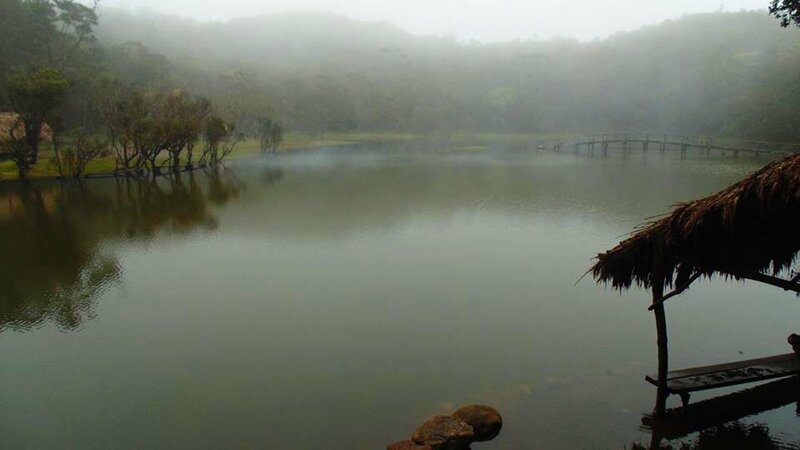 This lake is shrouded in mists during the rainy season. Getting here, however, is relatively easy as the path have been improved. From the national highway, one needs to hike for 10 to 15 minutes to reach the lake. I have been visiting the lake several times already and I noticed some disturbing impacts. Among these include the clearing of vegetation around the lake and the cutting of trees. A road has also been constructed leading near to the lake. I just hope that the local authorities will do something to maintain the beauty and bounty of Lake Tufub. After all, it is among the premium tourist spots in Barlig. Lake Tufub’s dramatic view just after the rains. 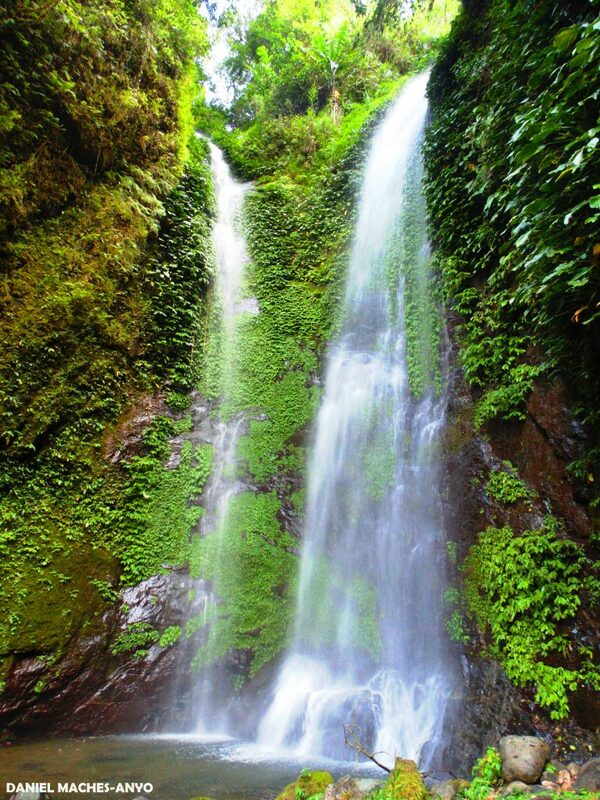 Kafiliw falls is located deep in the forests of Lias. Like Futitikun Falls, only a few hunters and some local hikers ever caught a glimpse of this beauty. It takes more 6 to 7 hours of hike along slippery, and often, dangerous hunter’s trails to get here. The falls measures more than 30 meters and when viewed from a distance, appears like two beautiful bridal veils cascading together. Dense forests surround the said falls, casting a verdant view. Potec Falls cascading like drizzles from the heaven. 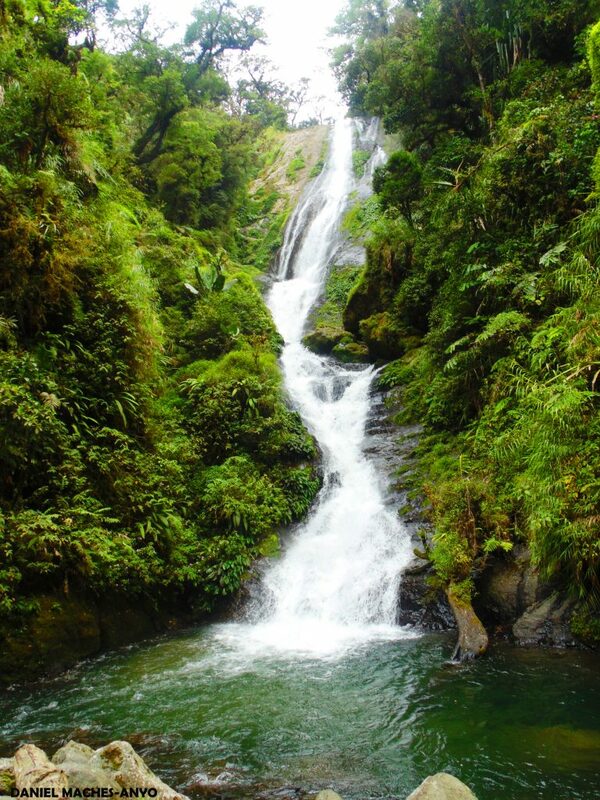 Potect falls is located at sitio Mog-ao of barangay Lunas. From Chupac, it takes 2 hours of hike to reach sitio Mog-ao. 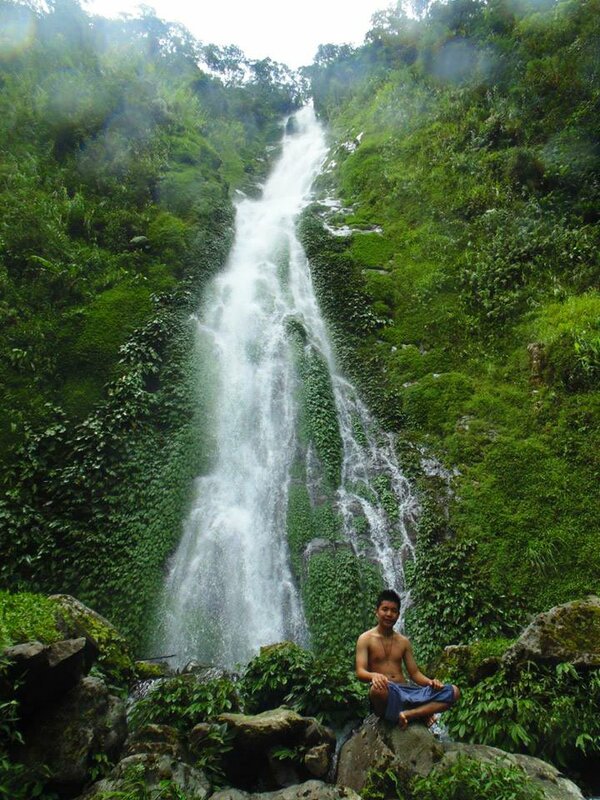 From sitio Mog-ao, it takes another two hours of hike along a brook to reach the falls. The final challenge to conquer before reaching the falls is climbing a small waterfall while holding on to leaves, roots, and rock crevices. According to the locals, going here is dangerous since there are cobras lurking around. However, the locals are experts on ways to prevent untoward incidents. 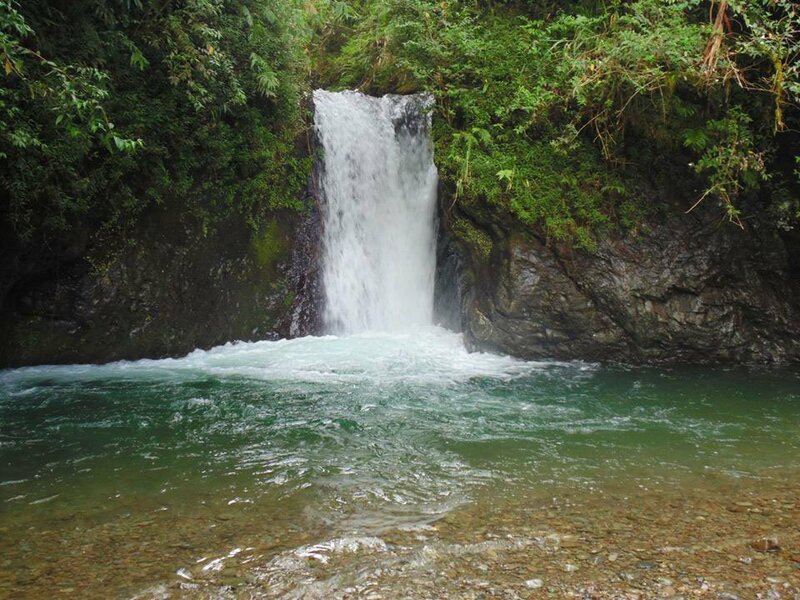 Potec falls is one of the remotest tourist spots in Barlig. Allob Rock Formation, just below the Allob waterfalls and hotspring. 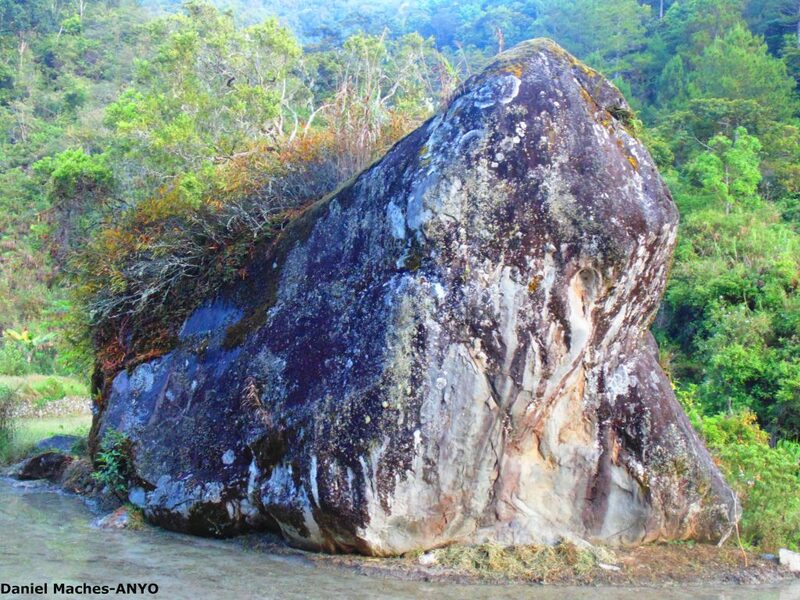 The Wonderful Rock of Allob is located at barangay Latang. 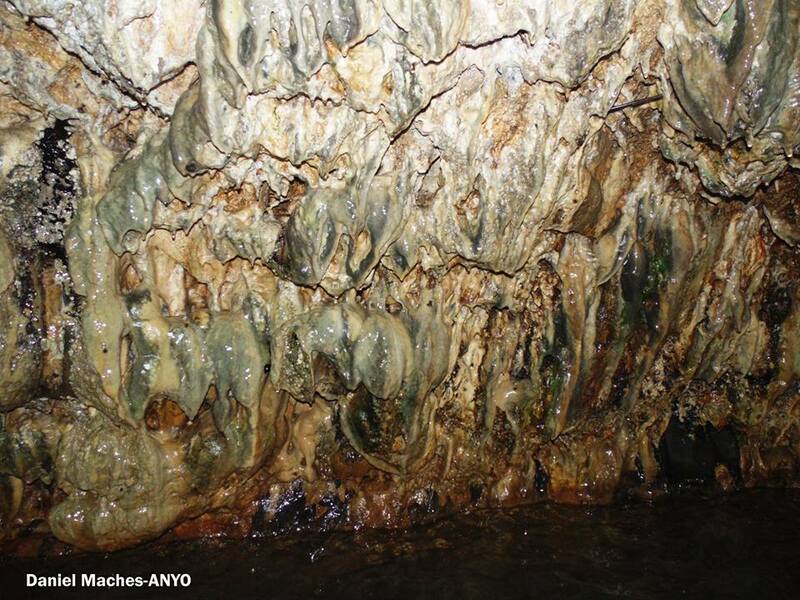 It features beautiful stalactite and stalagmite formations. Surprisingly, this is no cave. 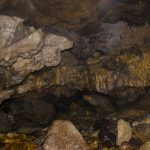 It is located along a brook with cold waters. 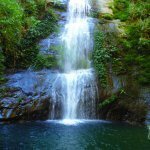 When visiting this, you will also have the chance to glimpse of the nearby Allob Falls with a deep and natural swimming pool and of course, Allob Hot Spring. 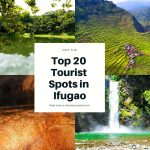 To get to these spots, one needs to hike for more or less an hour from Latang proper. Just like other tourist spots in Barlig, this rock formation deserves protection and proper management. 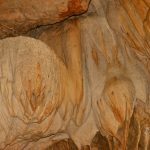 I heard that some of the stalactites have been removed by some unscrupulous locals. This falls is perhaps the most famous in Barlig as Mr. Dionie Chungalan, a local writer, have been featuring it on local newspapers. 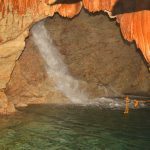 It measures around 18 feet high and has a deep and wide pool with cold, crystal-clear waters. It takes an hour or two of hike from Chupac to get here. Along the way, one can have a view of ladder-like rice terraces and mountain ranges. This falls is part of barangay Ogo-og. 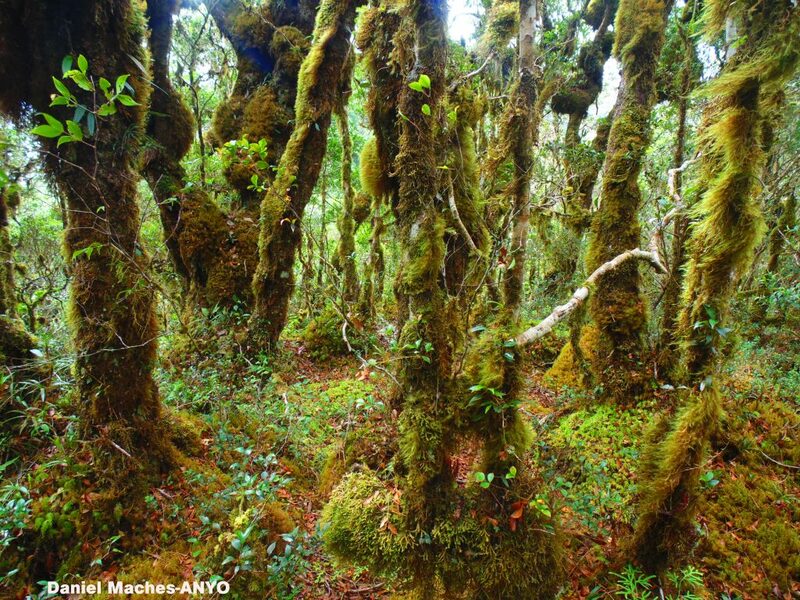 Known locally as the “Playground of the Deer,” the Sayang Mossy Forest is truly a beauty to behold. 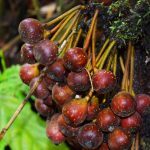 It is one of the most pristine and thriving forest of Mountain Province. 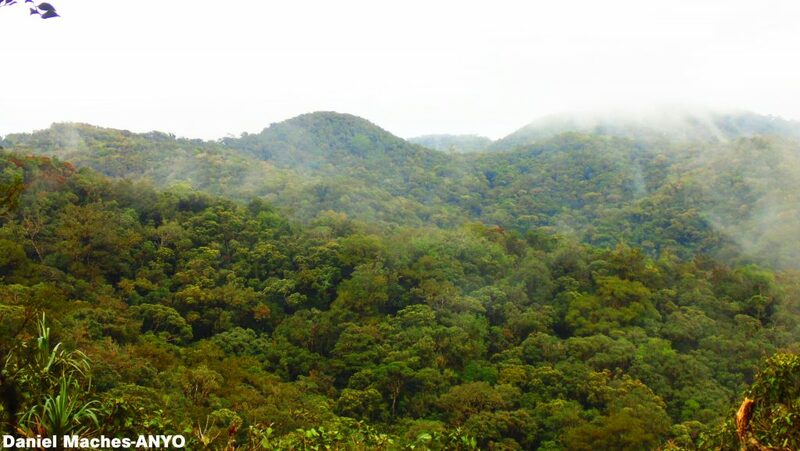 Deer, wild pigs, and various species of endemic birds live here. In addition, it is a botanical paradise because of the abundance of orchids and other flowering plants. 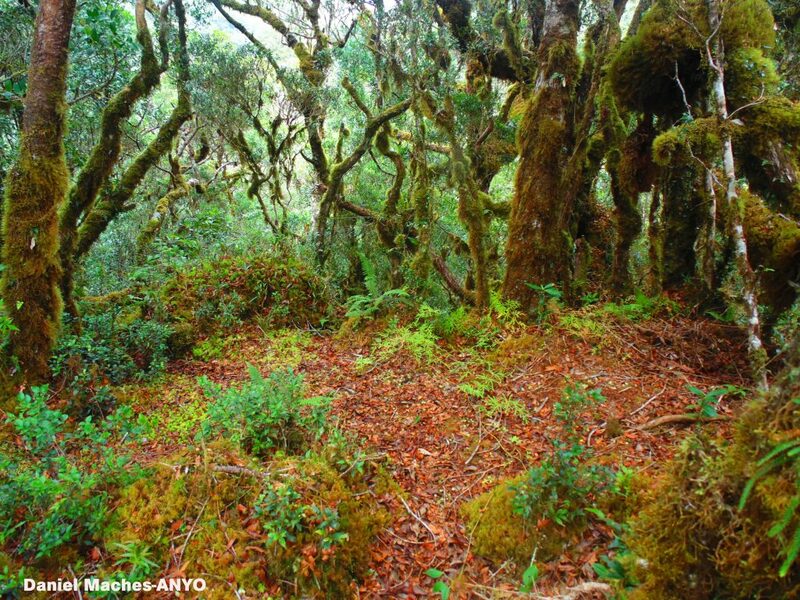 The mossy forests of Sayang can also match those of famous mountaineering destinations in the country like Mt. Dulang-Dulang, Mt. Pulag, and Mt. Apo. Sayang mossy forest is the source of the mighty Sayang-Mapesak brook. 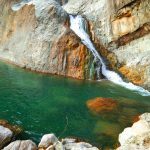 Along this brook, one can find numerous waterfalls, some reaching a height of more than 100 meters. Just like many promising tourist spots in Barlig, however, Sayang Mossy Forest is not yet established for tourism purposes. Thus, only a few locals are able to witness and experience its beauty. This is due to the remoteness of the place. It takes more than a grueling day of hike along hunter’s trails to get here. Since it rains here almost everyday, leeches abound. These are just among the beautiful rice terraces of Kadaclan cluster. They are a masterpiece and a symbol of the people’s ingenuity, hard work, and unity. These terraces are visible along the way going to Amfitayok falls. Abundant water supply coming from the forested mountains irrigate these terraces all year round. This gigantic boulder is one of the cultural tourist spots in Barlig. It plays an important role among the I-Lias. Unseen deities and spirits inhabit the stone, according to local folklore. There are several stories about the stone, however, it is best to hear such from the locals themselves. 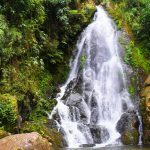 To get here, one needs to hike from the community proper for about an hour, passing across rice fields and the Karanag Falls. Barlig is a fifth-class municipality located on eastern Mountain Province. It composes of eleven barangays namely, Lingoy, Latang, Macalana, Gawana, Fiangtin, Lias Kanluran, Lias Silangan, Chupac, Lunas, Ogo-og, and Kaleo. There are three clusters composing Barlig namely, Poblacion, Lias, and Kadaclan, each with distinct cultural and historical roots. Collectively, Barlig has a population of more than 5,838 as of 2018. Majority of the people are farmers with heirloom rice as the main crop. The citrus industry is also gaining popularity especially in Lias. 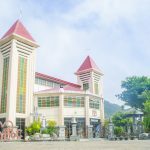 How to Get to Barlig, Mountain Province? 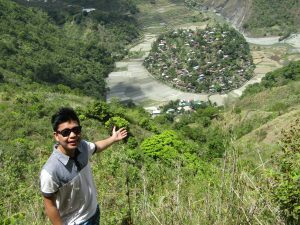 The primary jump-off point to Barlig is Bontoc, the capital town of Mountain Province. The jeepney stations for the three clusters are located near and/or along the All Saints Cathedral. The trips to Poblacion cluster leave at 1:00 pm and 2:00 pm. For Lias cluster, there is only one trip and this leaves at 2:00 pm (No trip on Thursday and Saturday). Kadaclan cluster also has one trip which departs at 2:00 pm. NOTE: Always be at the jeepney station at least 30 minutes before the departure time. By the way, you may ought to try top load to give a thrill to your riding experience. Just make sure you are alert and the weather is fine. Poblacion (Barlig Centro). Travelers or visitors may stay at Halfway Inn and Restaurant (Rate: 200 per head/ night); Seaworld Inn (Rate: 200 per head/night); Cozy Nook and Cafe (Rate: 300 per head/night, with hot shower). Kadaclan Cluster. There is only one tourism amenity namely, Kadaclan Tourists Homestay (150 pr head/night). This is located at barangay Chupac. It offers a panoramic view of rice terraces and mountain ranges. In addition, some locals may warmly offer their homes. Lias Cluster. There are no lodging amenities here. However, tourists and visitors may be warmly accommodated by the locals in their respective homes. You may also message the municipal tourism office through their FB Page, Barlig Tourism. Or contact Mr. Jess Valdez, Acting Tourism Officer, through his no: 0995 362 6488 or email him at jessa080969jr@gmail.com. Good job Daniel! It has long been my desire to make a travel blog like this pero puro umpisa lang. Please continue promoting our beloved town and its beautiful scenic views. This inspires me to visit Barlig again! Great photos too, Daniel! 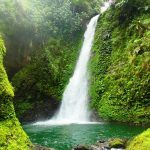 , Philippine eagle , birds and rare wildlife. Maybe Barlignon interested for tribal wildlife sanctuary, Ican help them. I wish my childhood best friend the late Baguio police, detective officer Larry Fabian ( hanger bldg natengan, t dimmakelan mi) still around, his parents were from barlig, siguro et mabalin nga ipasiarnak et barlig, way to late, I learned from his son he is already with the supreme commander maybe hopefully someday before I kick the bucket I can pay a visit, bontoc etc.